“Take Care Of Your Clients. Our #1 priority is you, and your business. We understand the pressures of running a business: bookkeeping, payroll, receivables, payables, quarterly reports and year-end tax return preparation. You could spend so many months focusing on the financial housekeeping of your business and never finish everything that needs to be done. Who’s taking care of your business while you’re off doing all that? That is why we at Accountax Advisor take on your accounting tasks, so you can focus on growing your business. You can count on us. We are your cost effective and efficient accounting department. As your partner, Accountax will provide you with full accounting support and disclosure. Some accounting firms will take all your information and house it in their servers, without giving you access to it, and then just give you the reports. This leaves you in the dark and you do not know if they are keeping up with your accounts or not. It also prevents you from having real time information about your company’s financial standing. Accountax does not do that! It is neither our philosophy nor our business model. At Accountax, we are very visible and transparent and we make sure that all our information is fully accessible to you. Here at Accountax, we understand you have a busy schedule. That’s why we make our individual tax preparation process as easy and stress free as possible. We Welcome Walk-Ins Drop Offs. We will complete your tax return while you are at work or running some errands. We can come to you or you may schedule an appointment to complete your tax return preparation at a time most convenient to you. You could file online or in person. The choice is yours. *Free Tax Preparation applies to Basic 1040EZ Tax Returns self-prepared online only. Here at Accountax, we are More Than Just Taxes. Accountax Advisor provides Accounting Services, Payroll, Consulting, Business Start-Ups, Bookkeeping and Beyond. We listen to our clients and integrate their service requests on a regular basis. Accountax Advisor is not only built by us, but by our clients as well. Individuals and businesses can also hire our professional tax preparers to conduct research, fill out forms and make payments. 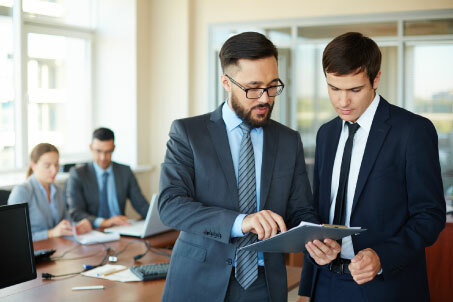 Each year, new tax laws might be added; it can be difficult for a novice to stay apprised of all the changing rules and regulations. 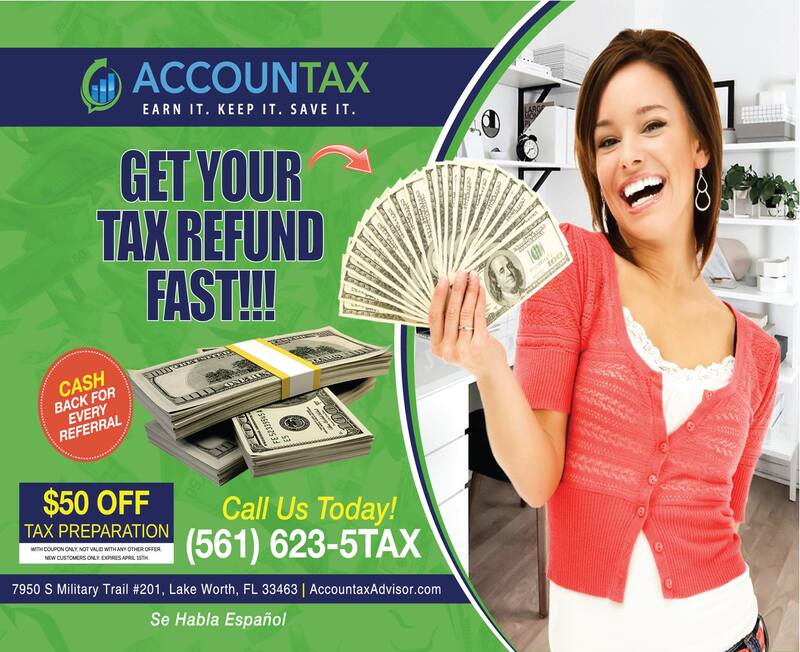 Outsource your taxes to Accountax Advisor, LLC – this is our forte’. Whether you are a business or individual we make sure you get the maximum refund, guaranteed. We can prepare adjusting entries, analyze your costs of operations and complete colorful shareholder meeting corporate reports. 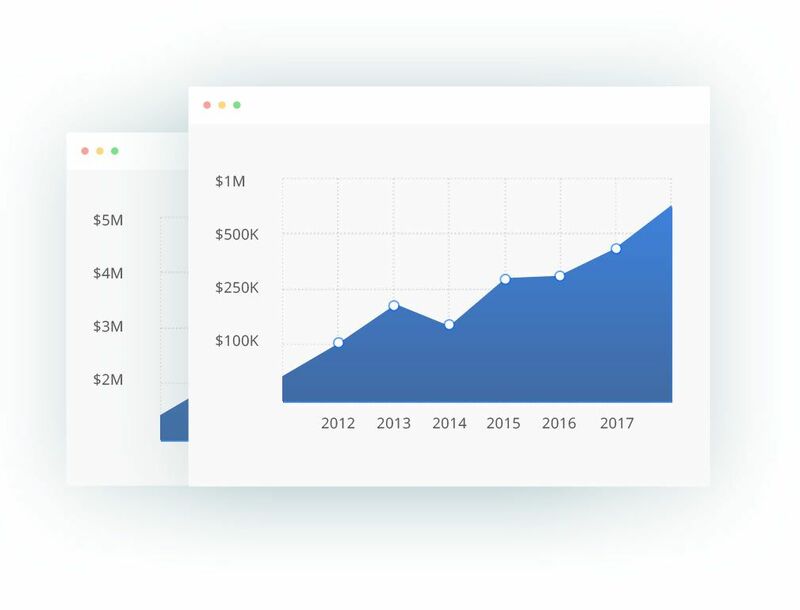 Accountax certified public accountants (CPAs) can coalesce, combine and analyze key financial indicators to determine how you compare to industry averages. A solid accounting system is also necessary before you can raise certain types of capital. Our professionals will take care of all your accounting needs. Our experienced bookkeepers can help you with one-time, project-based or day-to-day bookkeeping. You might have just merged with another company and need some help catching up on paperwork. Our bookkeepers have expertise with the full range of financial transactions: credits and debits, accounts receivable and accounts payable, invoices, general ledgers and historical accounts. Anything bookkeeping related, we do that! We prepare your tax records and ensure your payments are timely. Our record-keeping will ensure that you are in compliance with all local, state and federal laws. We can work with your human resources department to keep all tax records up-to-date. Our business tax preparers can also calculate your equipment, vehicle and building depreciation. We will stay apprised of all tax law and IRS guidelines. Our Accountax payroll services can automate your employee payment system. This can free you to concentrate on expanding sales, developing new products and improving customer service. We will make sure that your paper checks or electronic funds transfers are made to employees regularly. We will prepare the business checks, bank ledgers and documentation. Our consultants can teach you the best industry standard operating procedures. You also might need advice on the best ways to raise more capital. Well-kept financial records demonstrate your aptitude in fulfilling your fiduciary duties. Accountax can make sure that all is in good order. We can identify potential mergers and acquisitions opportunities, which would be the best fit for you company. Need help with your taxes? Looking to get your bookkeeping and payroll optimized? Find out how Accountax can help!